Located on the corner of Minnesota Avenue & 40th Street next to Second Wind Exchange. • Fitting and altering wedding gowns. • Attaching badges to military uniforms and other uniforms. • Replacing zippers, snaps, and buttons. • Tailoring women’s and men’s suits. • Hemming jeans and slacks. • Rush alterations are possible for an additional express fee. Alterations and Tailoring by Lee and Company is a full-service tailoring business in Sioux Falls, South Dakota. Conveniently located in south-central Sioux Falls, Lee and Company is the place to bring your garments when you want them tailored for the perfect fit. Owner Lee Pham, along with her expert staff, will care for your clothing and make it better than new. Their service is quick and friendly. Additionally, they accept rush alterations when you need an item right away. 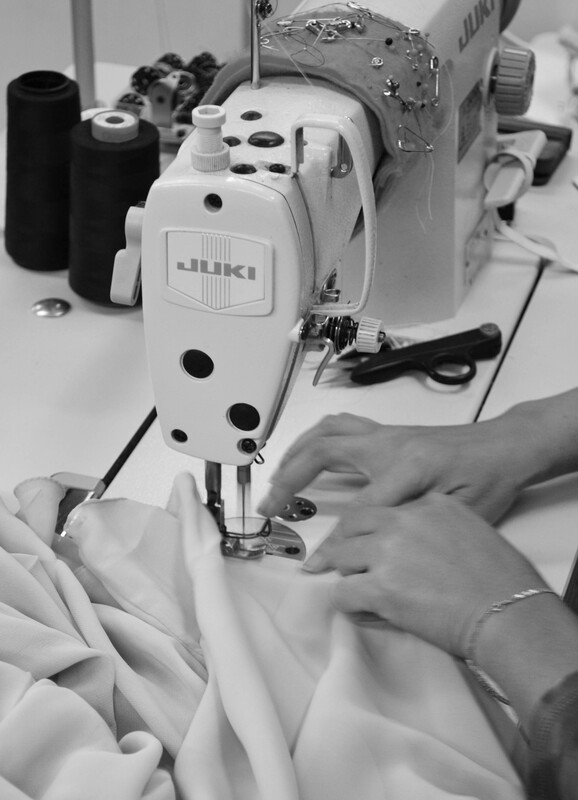 Alterations and Tailoring by Lee and Company is here to help you get the most value from your clothing. Call us directly or stop in at the shop for more information and pricing.